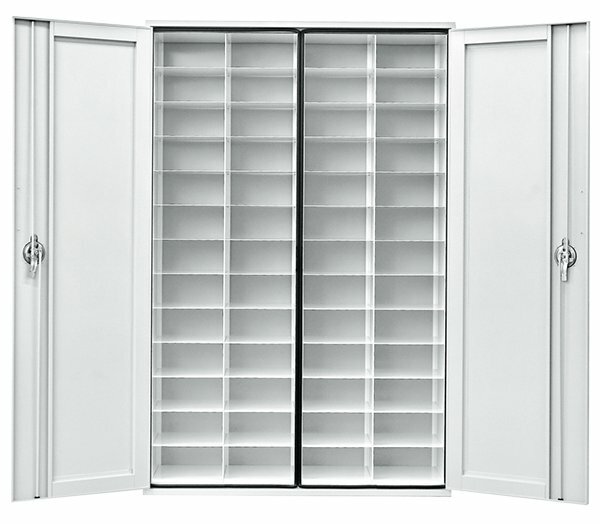 Herbarium Museum Storage Cabinets | Delta Designs LTD.
Plants color the landscape of our world. They also give incredible insights into the environment from which they come. It’s ok to talk to your plants, but it’s just as important to listen. They have a great story to tell. *Ask about our design to order Herbarium series.